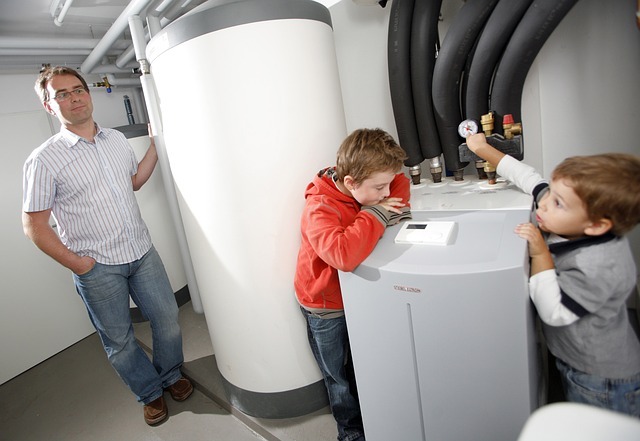 The geothermal heating and cooling systems have gained immense popularity over the years. As a result, the number of consultants in this field of expertise has also increased. With countless professionals who say they are green experts, homeowners can have a challenge choosing the right person. These guidelines will help you make the right decision and pick a good contractor that you can work with. Before you choose a consultant, make sure that you gain adequate knowledge regarding the geothermal industry. Education is the first step that will ensure that you choose the right person for the job. Geothermal tends to be a little bit more sophisticated and complex than the ordinary HVAC system. With the right details, you will choose a professional who will install the most effective, renewable HVAC system for your home. Always choose a contractor that can handle every aspect of your geothermal system. A good contractor will have seasoned staff in piping, electrical excavation and HVAC to ensure that your project is completed within the stipulated period. Seasoned contractors know what is expected of them and they will deliver excellent results and provide quality workmanship and unmatched customer service. In most cases, contractors are not licensed because they lack the qualifications and skills required for licensing. Some of these professionals may lack management and field skills, have criminal records or lack knowledge of state and local building codes. This is why a licensed professional is much better than one who lacks this documentation. Your geothermal consultant should also be insured so that you are not left financially responsible for injuries or property damaged during the project. A good contractor understands that the needs of every household are unique. Therefore, he/she should come to your home before they choose proper geothermal equipment for you. Heat loss/heat gain calculations must be performed to determine the right loops and HVAC system. A professional geothermal consultant will also take your future plans for remodeling or additionsinto account. This will guarantee that you get the best unit for your home. In the contracting business, you will always get the services that you pay for. Therefore, you should avoid making your decisions based on the prices of the products. Choose to work with a contractor on the basis of quality service and equipment rather than price. This will ensure that you get an excellent HVAC unit and excellent workmanship. Geothermal systems tend to be durable if they are installed correctly. However, in case you have problems with the unit, you will have peace of mind if you have a solid warranty from an established firm. Therefore, make sure that the consultant offers a warranty for the unit and for the labor costs. This will ensure that you are safe in case of any issues. A geothermal heat pump will keep your home warm during those snowy and cold winters and cool during the summer months. In addition, it will help you save lots of cash on energy bills. This is why you need a good contractor who can guarantee excellent services by purchasing systems that are certified by the AHRI (Air Conditioning, Heating and Refrigeration Institute).